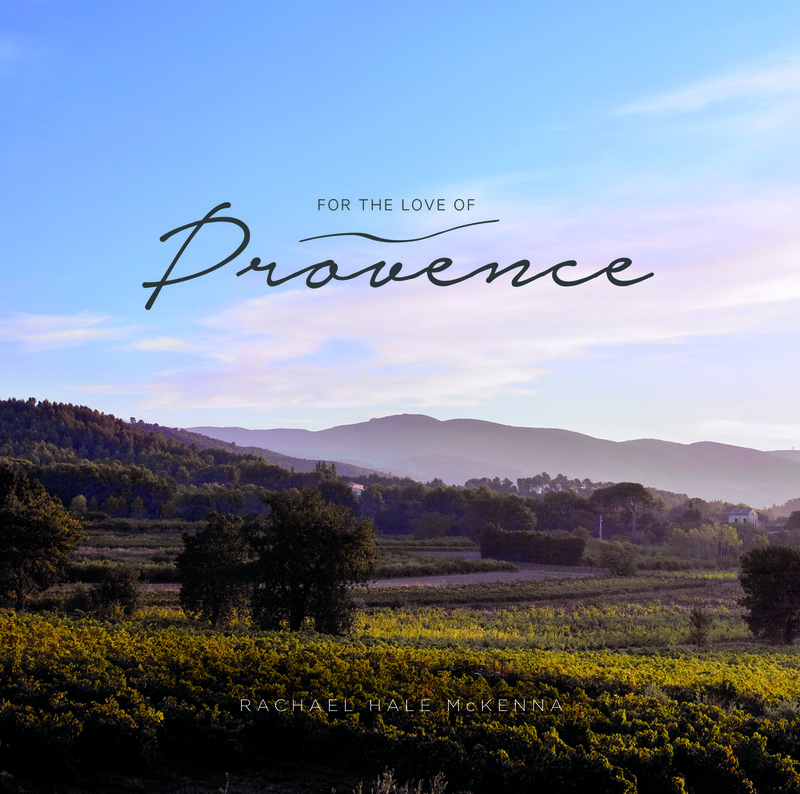 I have been writing about my beloved Provence for years. One particular quote I wrote about Provence has profoundly resonated with others, and has been published in three books. I am honored to be quoted in these beautiful books with such company as Rachel Hale McKenna, Jean-Andre Charial, Patricia Wells, Peter Mayle, Claude Monet, Vincent van Gough, Lawrence Durrell, and many others. Selected from my garden lifestyle blog by Miracle-Gro to represent California home gardening, become a Miracle-Groer, riding on Miracle-Gro's multi-themed float that won the 2016 Governor's Trophy, "Best depiction of life in California." The float received official "CA Grown" certification the day before the Rose Parade. Myself, and my fellow Miracle-Groers, were given a "Certificate of Recognition" by our California Legislature Assembly as Miracle-Gro Float Representatives, in recognition of the California Grown Flowers Contributed to the Miracle-Gro Float. 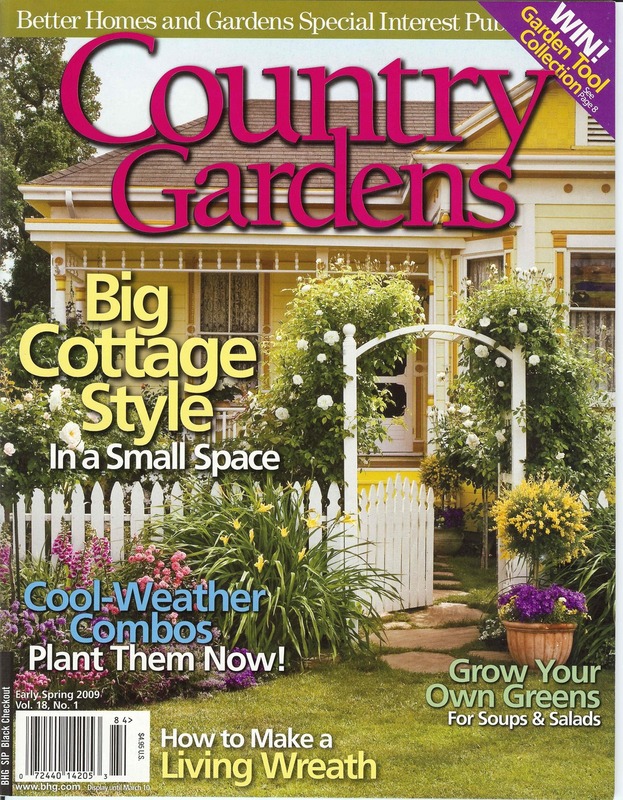 Bonnie has been featured in many local and national magazines for her home and gardens, organic practices, chickens, and designs. 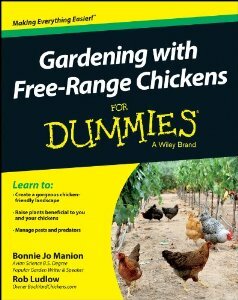 Bonnie coauthored with Rob Ludlow, Gardening with Free-Range Chickens for Dummies, released in July 2013. 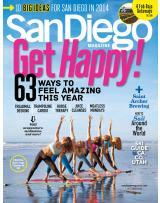 “At the Encinitas home of John and Bonnie Manion, European charm meets modern living, lush landscape overlooks the Pacific, and the end of each day is toasted with a glass of homegrown syrah." 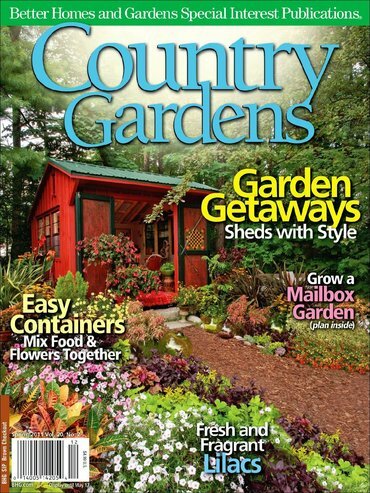 “While Bonnie claims not to have been a hands-on gardener prior to moving here, she has always been drawn to animals and possessed a love of the land from a young age." "I felt like I just spent the day in France." "Thank you very much for those tomatoes. They were delicious. The best we've ever had! We very much enjoyed them."